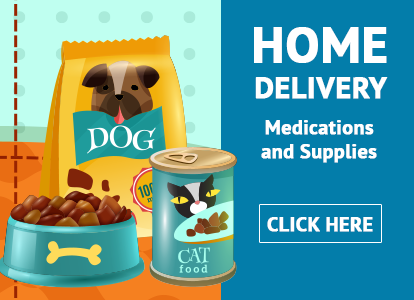 We now offer a home delivery service through Our Pets RX! Every member of the family owned and operated Bloomfield Animal Hospital team, from the front desk staff to our veterinary doctors, share a common passion – seeing that your pet gets the highest quality healthcare. With sound, compassionate advice, we work as a team with you to make the best treatment decisions for your pet. 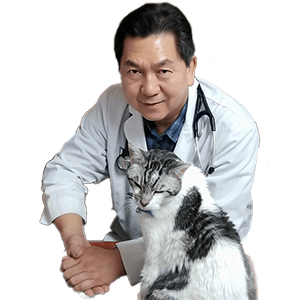 Our philosophy is to focus on nutrition and the prevention of illness and disease, to keep your best friend happy and healthy for many years. 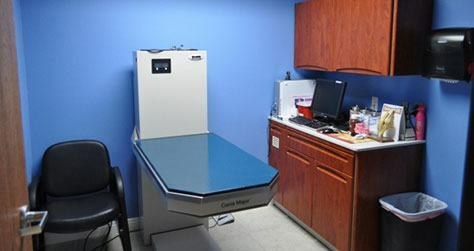 We use gentle, effective technologies such as digital x-rays, ultrasound, and laser therapy. Our veterinary practice is authorized to perform necessary tests and record keeping to provide USDA Health Certificates for clients who wish to travel with their pets. 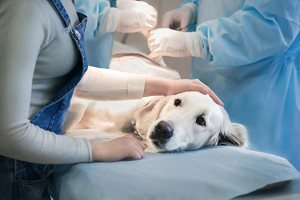 For more than 30 years, we have earned the trust of clients in Lakewood, Cerritos, and surrounding areas in Southern California by providing the medical, surgical, and emergency care their pets need. In 2016, Bloomfield Animal Hospital was recognized by the City of Lakewood as a "business that gives back" through charitable efforts that build strong local communities. There’s a place on Norwalk Boulevard that can help you with all of your pets’ needs! 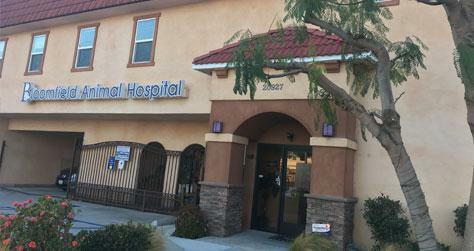 Bloomfield Animal Hospital has been operating in Lakewood since 2011. Through years of caring for their pet patients, Dr. Arambulo and the staff at Bloomfield noticed that some of their clients were unable to tell the difference between serious health situations and lesser problems with their pets. They agreed that a free seminar covering these topics would be helpful to animal lovers in Lakewood. Another concern was that many didn’t have first aid kits or emergency preparedness kits for their pets. 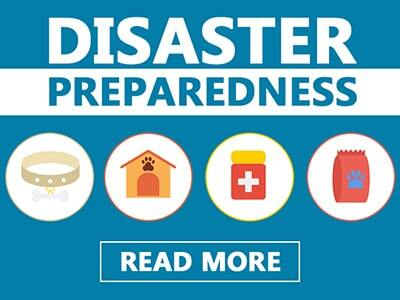 “People barely think about their own disaster kits, let alone their pet’s disaster kits, and then when the action starts happening, they’re going to need to have a disaster kit in place. 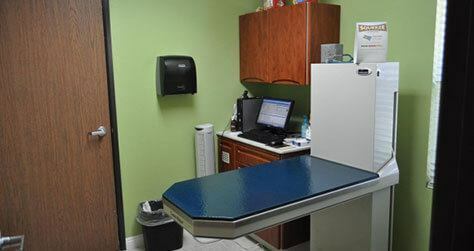 That way they can know what they need, the documentation, know they should have extra medication on hand, it’s just important that they have everything in one spot so it’s easy for them to evacuate.” Diva Gomez, CVT, Bloomfield Animal Hospital. First aid tips included basic information on flea and tick prevention, overheating, and drowning. 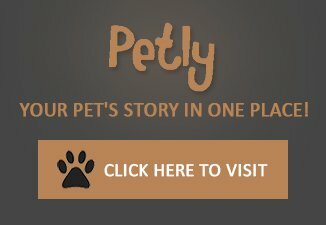 “Lift the pet up by its hind legs, up in the air, this will allow all the water in the lungs to come out through the nose and the mouth.” Melissa Garcia. “We tried to not help only our clients, but the whole community. We want to share our knowledge on how to stabilize them until you take them to the vet.” Dr. Jose Arambulo. The seminar also included instruction on CPR for your pet. “If you have a pet that’s at home, and they’re lateral, their heart’s not beating, they’re not taking any breaths in. 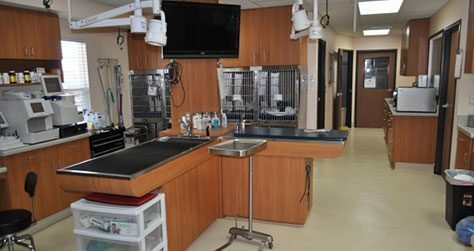 We really want to make sure you can give those organs some oxygen, give some breaths, so by the time they get here, we still have something to work with basically.” Diva Gomez, CVT, Bloomfield Animal Hospital. Many of the pet parents got a chance to try CPR. Giving back to the community is part of the routine at Bloomfield. The hospital regularly donates pet food to be distributed through the city’s Meals on Wheels program for pets of Lakewood’s homebound residents. 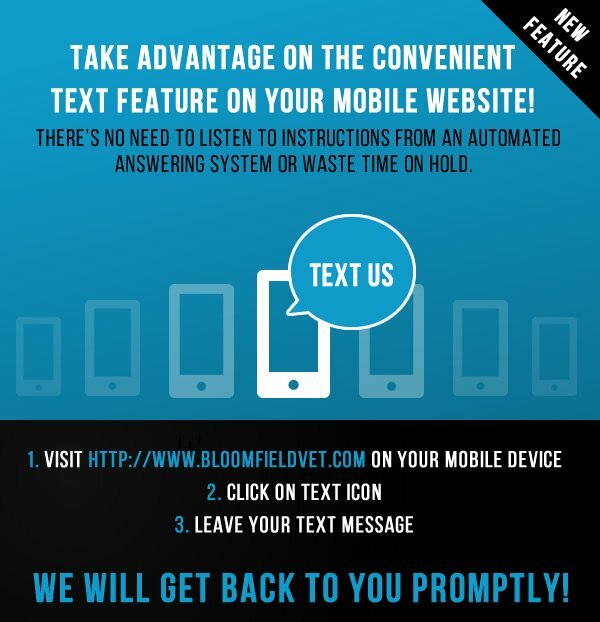 Offering this free seminar is just another way for the Bloomfield team to contribute to their neighbors. “We’re one doctor small business here. We’re family owned, we are family here.” Melissa Garcia, Practice Manager, Bloomfield Animal Hospital. “This is actually a group effort. Everyone gets excited about it. They’re excited to teach the community. Everybody’s happy to be here. It’s nice to have a staff that wants to do good.” Diva Gomez, CVT. Those that came to the seminar asked questions, took notes, and left feeling better prepared to care for their pets in any situation. We encourage you to browse the articles and videos on this website. 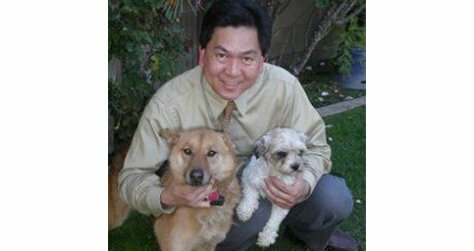 Get to know Dr. Jose Arambulo, our other veterinary doctors, our staff, and the facility of this family owned business a little better. 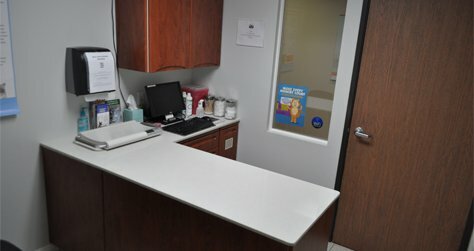 You will see that we are committed to delivering the best possible diagnostics and treatments using current techniques. 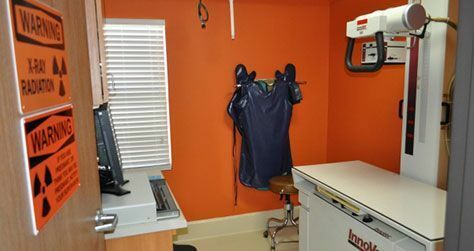 We also offer the convenience of on-site pet grooming, an in-house pharmacy, Rx home delivery service, and house calls. What really sets us apart? We provide those modern services in a warm, friendly environment. 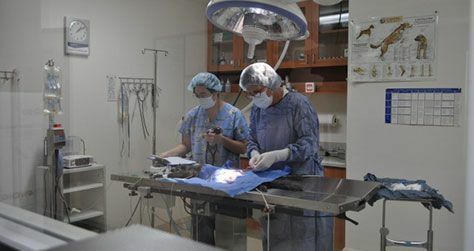 Bloomfield Animal Hospital is a family-owned business. This allows us to make the best choices in how the practice is run, for the benefit of our clients and patients. We see you as a partner in helping us prove the difference a family owned and operated vet clinic can make. Contact us today at (562) 383-7788 to experience personalized care. We look forward to meeting you and earning your confidence as, together, we treat your pets as valued members of the family. We are excited to announce that we have earned AAHA Accreditation ! We are closed for lunch between 1:00-3:00 pm on Mondays, Tuesdays, Thursdays & Fridays. We are also closed on Wednesdays, Sundays and all major holidays.